Research plays an integral role in SingHealth. 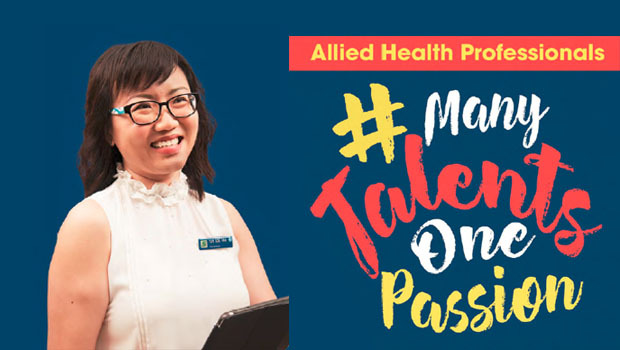 With our partner in academic medicine, Duke-NUS Medical School, the SingHealth Duke-NUS Academic Medical Centre (AMC) is dedicated to the pursuit of clinical and translational research that brings new treatments and enhanced diagnostic tools to improve care for our patients. As a top academic healthcare cluster, basic scientists and clinical researchers within the AMC work together and specialises in disease areas that most affect our population. SingHealth institutions also undertake research focusing on their area of clinical care engaging in translational research from laboratory work to clinical trials to improve care for our patients. The Singapore Eye Research Institute (SERI) is one of the largest research institutes in Singapore and the largest eye research institute in Asia Pacific. It conducts high-impact eye research for major eye diseases common to Singaporeans and Asians. NCCS engages in research on cancers that are common among Asian. Clinicians and scientists work in collaboration and engage in translational research for breakthroughs to improve outcomes for cancer patients. The National Heart Research Institute Singapore (NHRIS) is dedicated to a wide range of cardiovascular research with the aim of transforming cardiovascular medicine through basic, translational and clinical research, to improve the care of patients with heart disorders. The National Neuroscience Research Institute Singapore (NNRIS) synergises the collective expertise of NNI and the SingHealth Duke-NUS Medical School, for research that improves the treatment of and discovers cures for neurological disease. 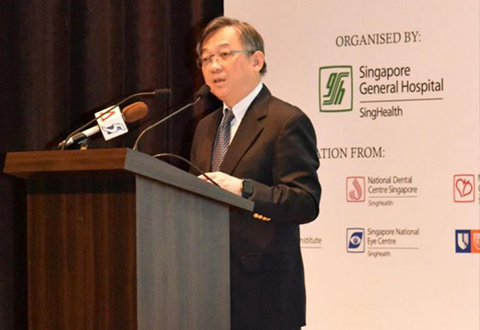 SGH aims to develop into a Global Centre in Clinical Research focusing on finding solutions to prevent and treat disease relevant to the region. The KK Research Centre aims to be a one-stop centre dedicated to assist and support its researchers in their pursuit of excellence in research and discovery. 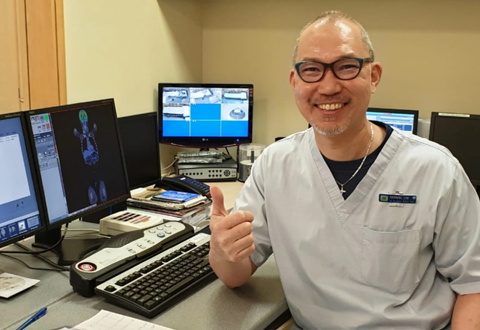 At CGH, Doctors, Nurses and Allied Health professionals are actively involved in a wide spectrum of research, from basic (pre-clinical) research, translational research, clinical trials to health-services research. At NDCS, clinician-scientists and clinician-innovators are actively involved in the pursuit of translational research to improve patients’ lives through the Duke-NUS Oral Health Academic Clinical Programme and the National Dental Research Institute Singapore. 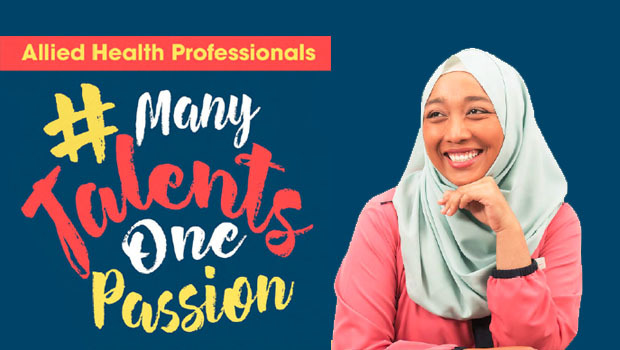 Research in SingHealth Polyclinic is focused on providing better, safer and affordable care to the patients it serves and to explore new models of care and technology to advance the frontier of Family Medicine. The SKH Research Office plays a role in supporting research activities and in facilitating collaborations between SingHealth institutions and partners. It facilitates and enables research that has an impact on patients' care and delivery.